Cars provide us with significantly higher levels of convenience when it comes to getting from point A to point B, and it is vital to get our vehicles sent for inspection once in a while. 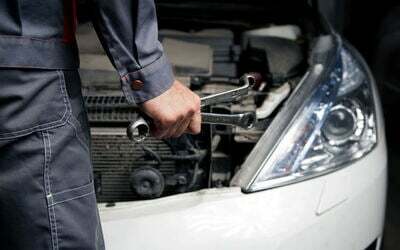 With this 13-step car inspection from Auto Marques Express, be rest assured that your car is taken care of and in good hands. Valid Mon - Sat: 9.30am – 6.30pm, including selected public holidays. Not valid on Sun. MPVs and SUVs subject to surcharges.